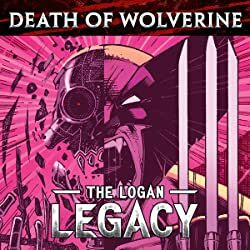 Logan's remains are located - but who winds up keeping them? 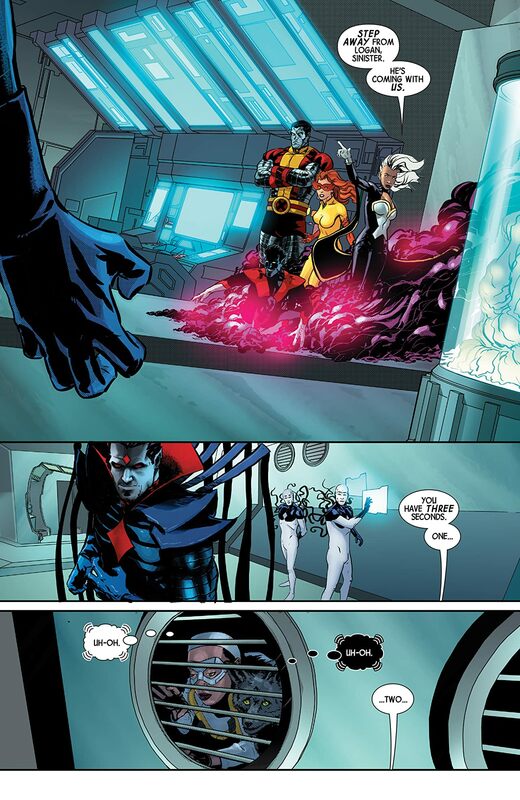 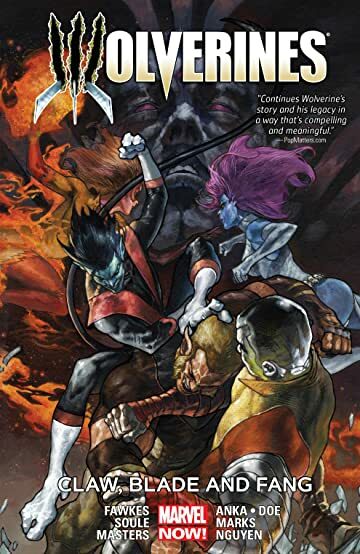 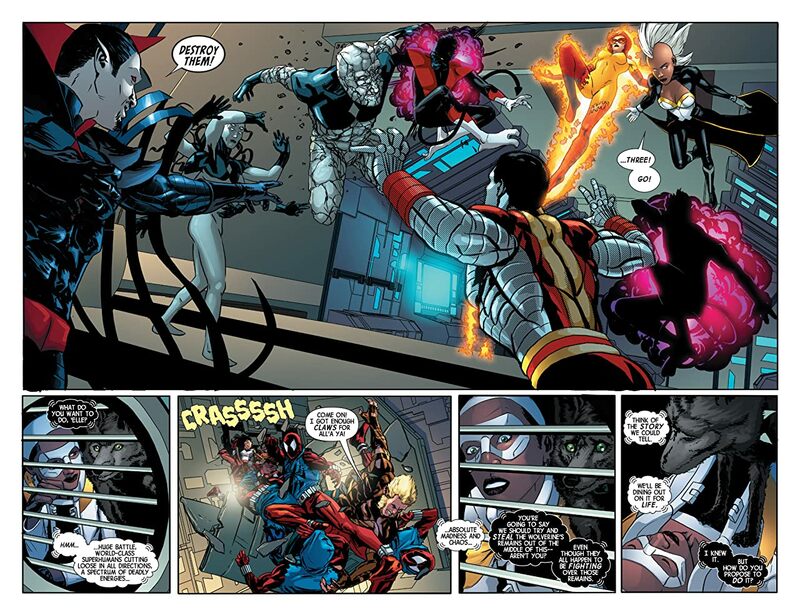 Mr. Sinister's cause hits home with more than one team member. Does this mean a change in allegiance? 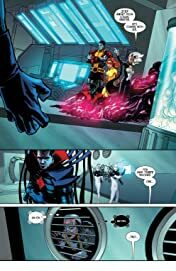 Meanwhile, Mystique's power play kicks into full gear as she obtains one of the last control words - and with it the power to get everything she ever wanted! 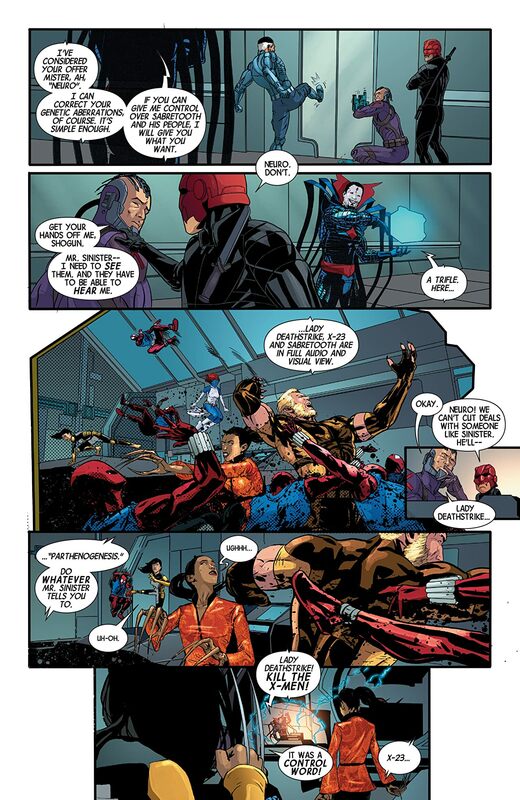 And Lady Deathstrike is finally realizing that she doesn't have to be alone, but will this moment of vulnerability come back to stab her? 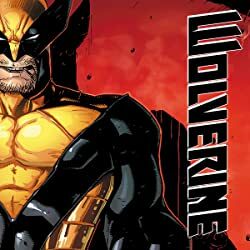 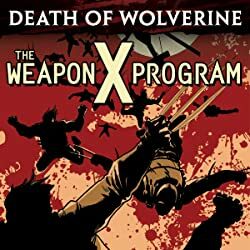 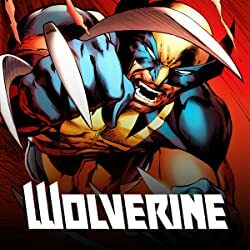 And what happens when Wolverine's old buddy Fang shows up and gets under Daken's skin? As Shogun quite literally battles his inner demon, Fantomelle and Culpepper undertake a mission they're not prepared for - while Victor Creed, a truly changed man after the events of AXIS, finds himself with a drastic new outlook on life!